Made in Korea. 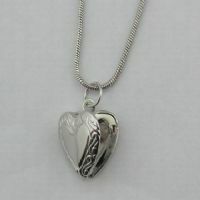 Multi-heart necklace. 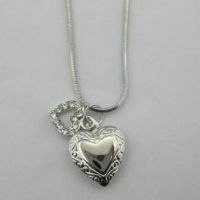 Opening locket. Rhodium plated. Great value!